Warrior Wishes Come True at the Monster Jam! 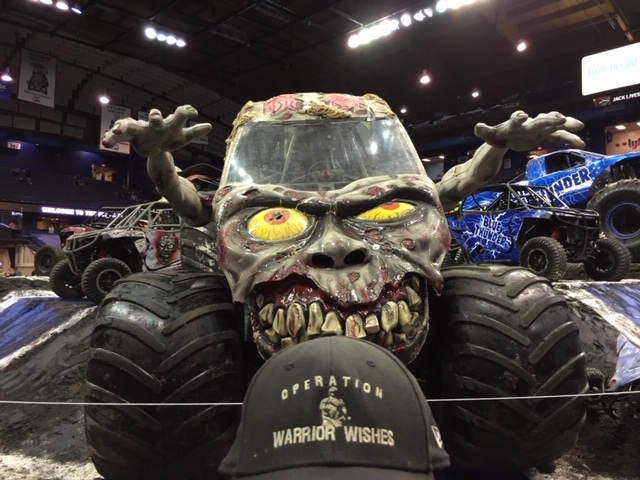 Operation Warrior Wishes was honored to make Warrior Wishes come true at our first ever Monster Jam! 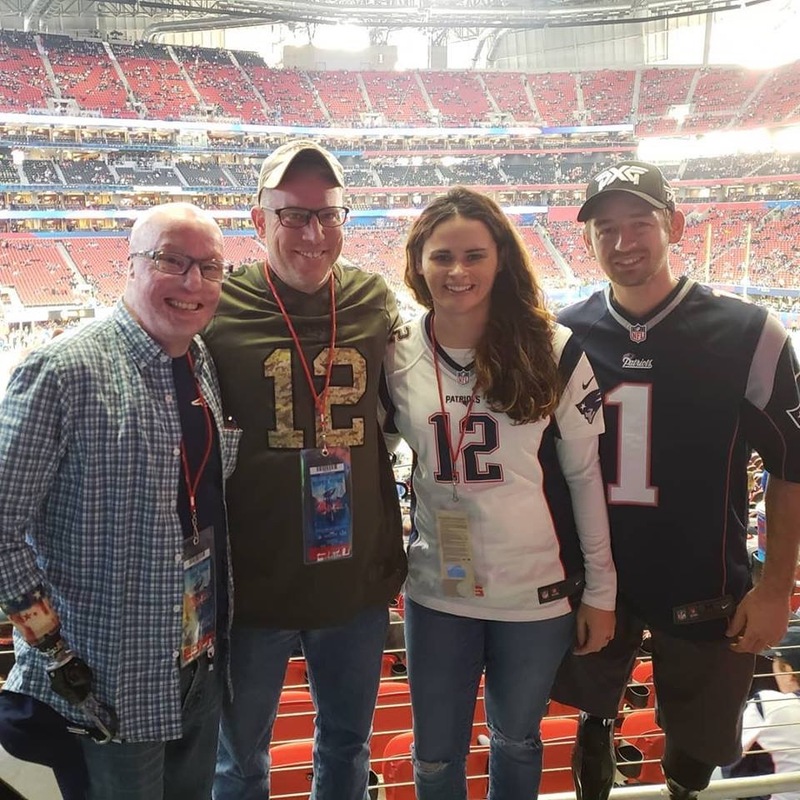 Warrior Wishes Come True at Superbowl LIII! It was an honor to Make these Warrior Wishes come true at Superbowl LIII! 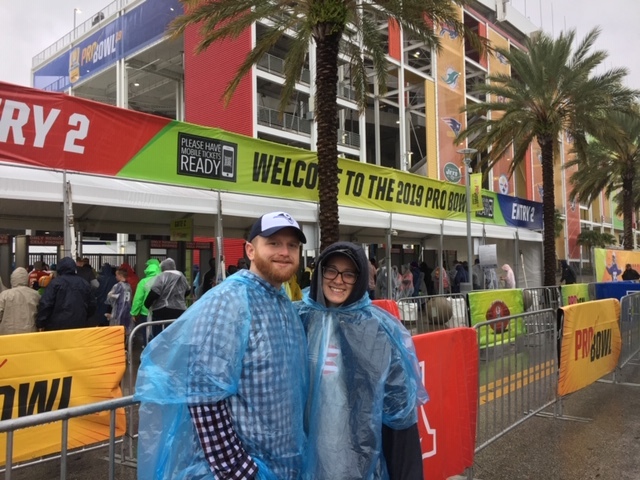 Game 49 – Warrior Wishes Come True at the Pro Bowl! Operation Warrior Wishes was honored to host these warriors at the NFL Pro Bowl! Game 48 – Warrior Wishes Come True at the AFC Championship Game! Operation Warrior Wishes was honored to host veterans Dustin Johns & Andy Butterworth at the AFC Championship game in Kansas City! 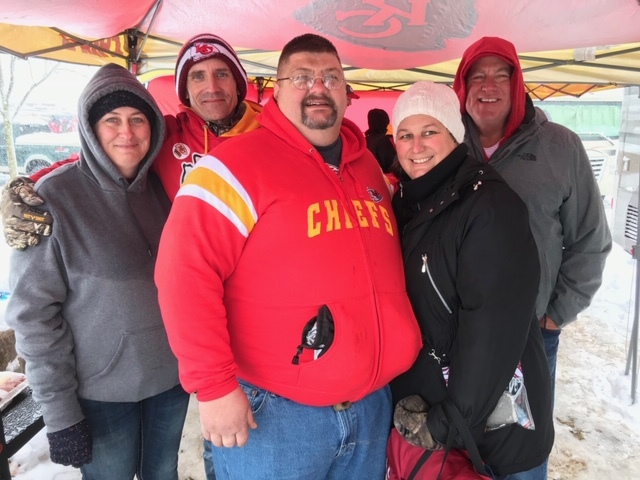 Game 47 – Warrior Wishes Come True at the Chiefs Playoff Game! Operation Warrior Wishes was honored to make these Warrior Wishes come true in Kansas City! Warrior Wishes Come True at The BCS National Championship Game! 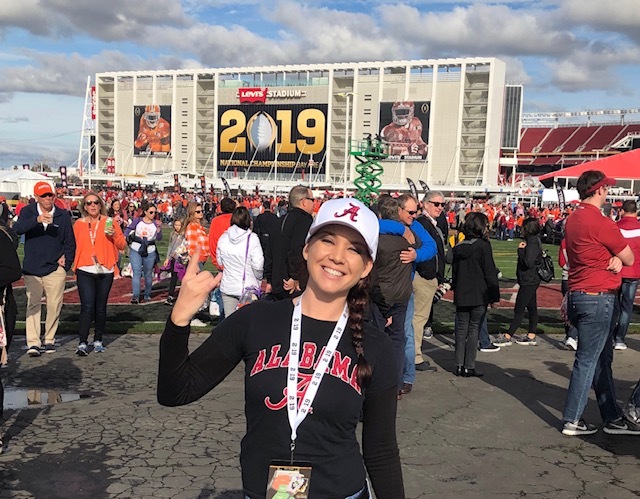 Operation Warrior Wishes was honored to host Air Force Veteran Rachelle Reome at the BCS National Championship game in California! 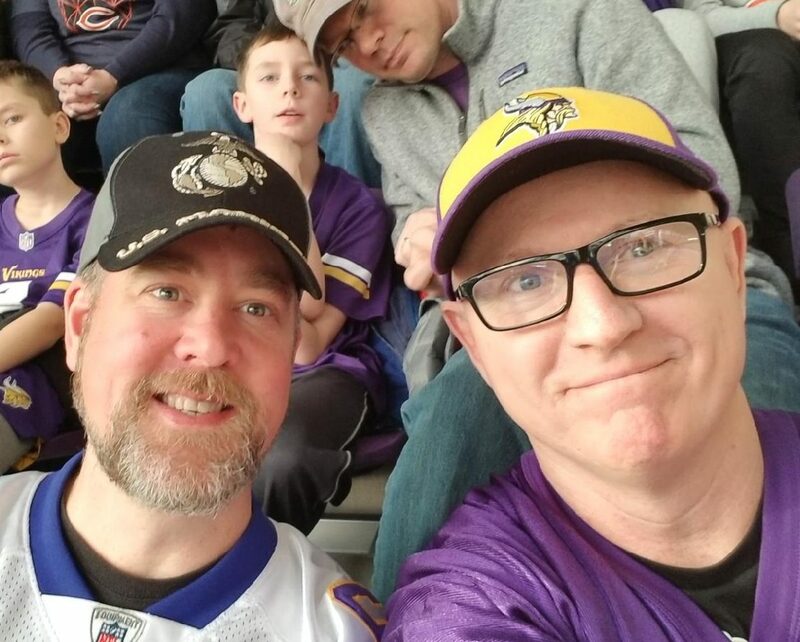 Game 46 – Warrior Wishes Come True At The Vikings Game! Operation Warrior Wishes was honored to host Army Major Sammie Braswell & Marine Todd Myra at the Vikings Game! 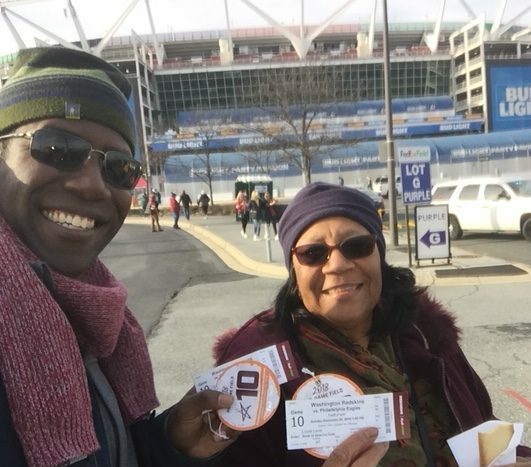 Game 45 – Warrior Wishes Come True At The Redskins Game! 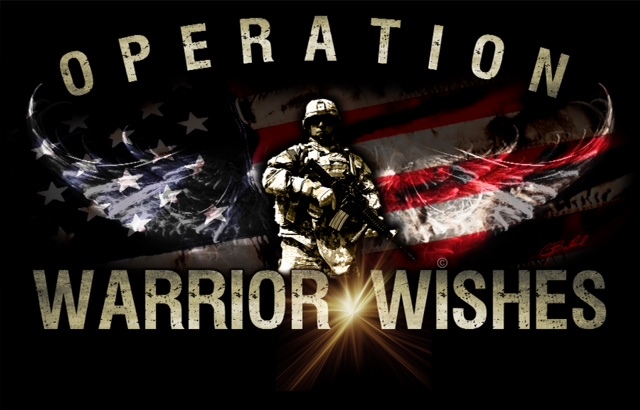 Operation Warrior Wishes would like to thank everyone who donated tickets to make Warrior Wishes come true at the Redskins game! 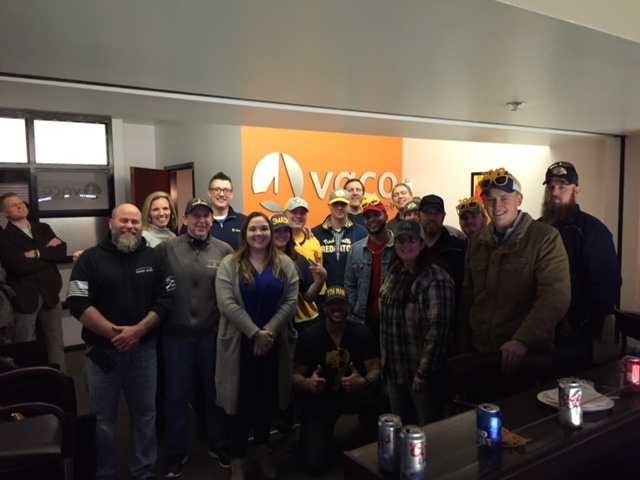 Having A “Suite” Time At The Predators Game! The Chicago Bulls Make Warrior Wishes Come True! 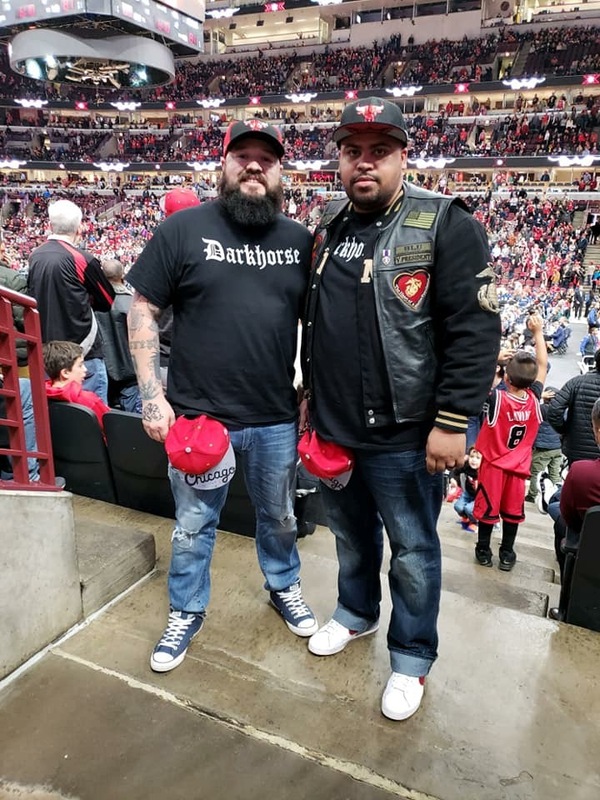 Operation Warrior Wishes would like to thank the Chicago Bulls for helping us make these Warrior Wishes come true! The Detroit Tigers Make Warrior Wishes Come True! Warrior Wishes Come True at the Final Four Championship Game! The Detroit Pistons Make Warrior Wishes Come True! Warrior Wishes Come True at the Blackhawks Game! The Texas Rangers & Texas Lottery Make Warrior Wishes Come True!